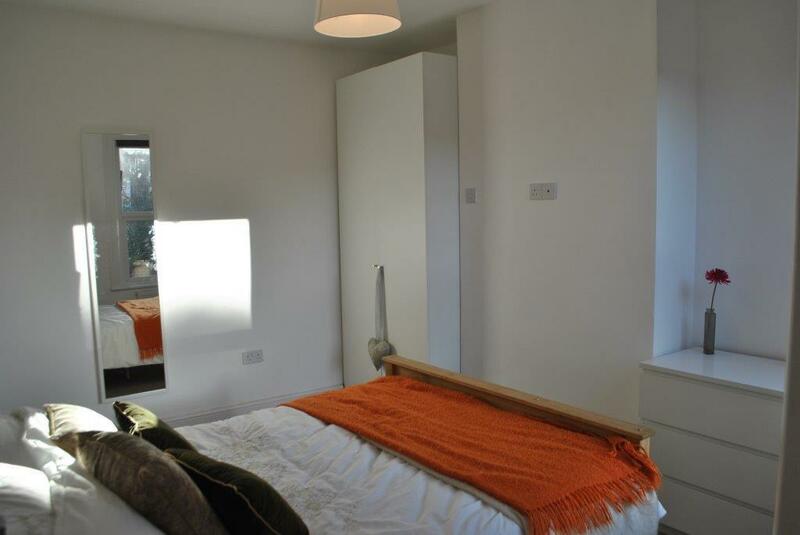 Lovely furnished room with ensuite. 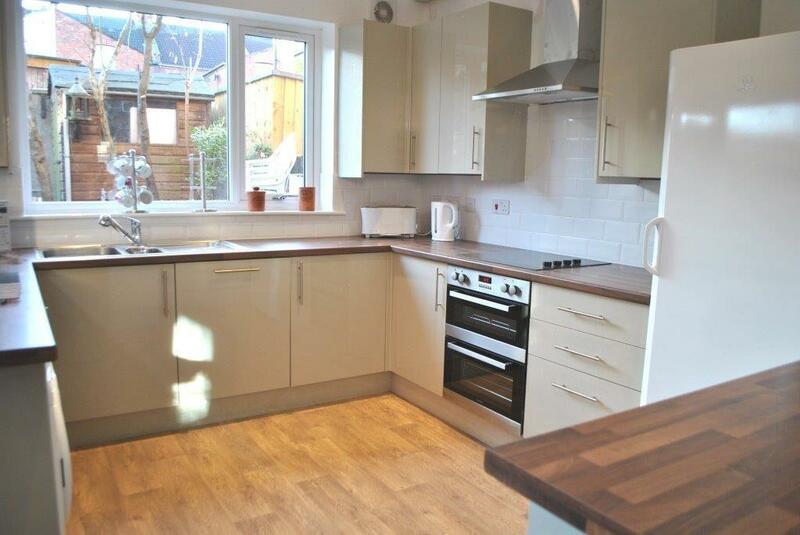 This spacious house is located in Southville, a vibrant and popular area near central Bristol. This room has its own ensuite bathroom and is beautifully furnished. 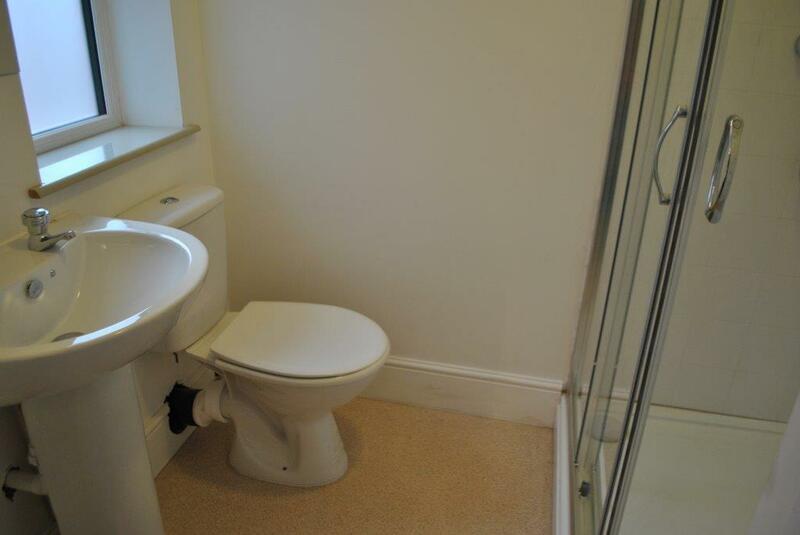 The whole house was recently refurbished to a very high standard. The communal kitchen is kitted out with all mod cons - washing machine, tumble dryer, microwave, 6 hob cooker, dishwasher, large fridge and large freezer. 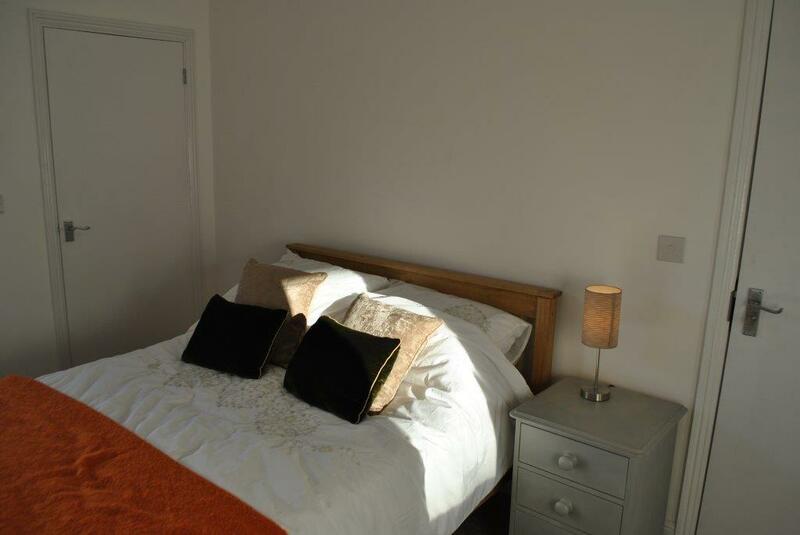 Room 4 is situated on the first floor in the middle of the hallway and looks out to the rear garden, the furniture includes a bed, mattress, bed side table and chest of drawers with en-suite shower room. A great location just off Coronation Road, close to the bars and restaurants of North Street, next to Greville Smyth Park and close to Hotwells, Clifton and Ashton Park. 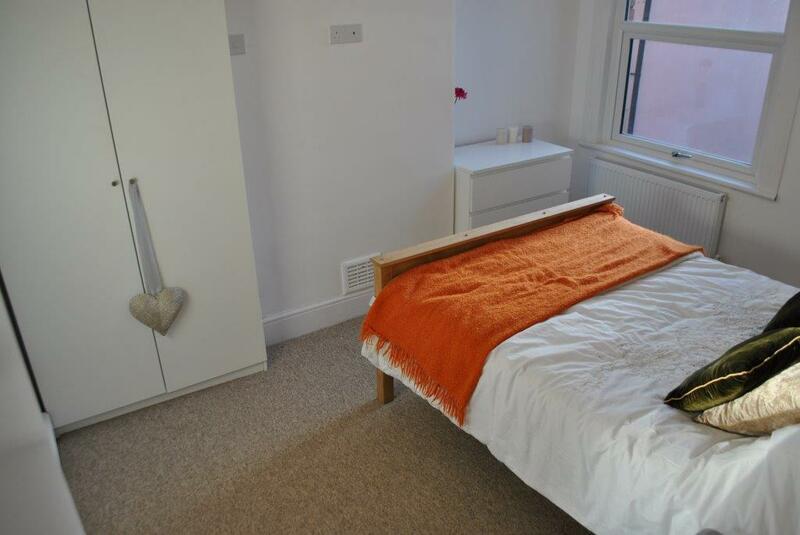 Easy walking distance into the City Centre, cycle tracks and close to excellent public transport links. Please note that there is 1 months deposit payable, 1 month's rent in advance, and admin fees payable in advance. We are sorry but we can only accept working tenants in this property. Single occupancy only. VIEWINGS - Please include a mobile number, email address and preferred date & time in your response, to help us arrange viewings with you.